Have you seen our sign on Whitney Avenue? Would you like to join our community garden group? Contact us. 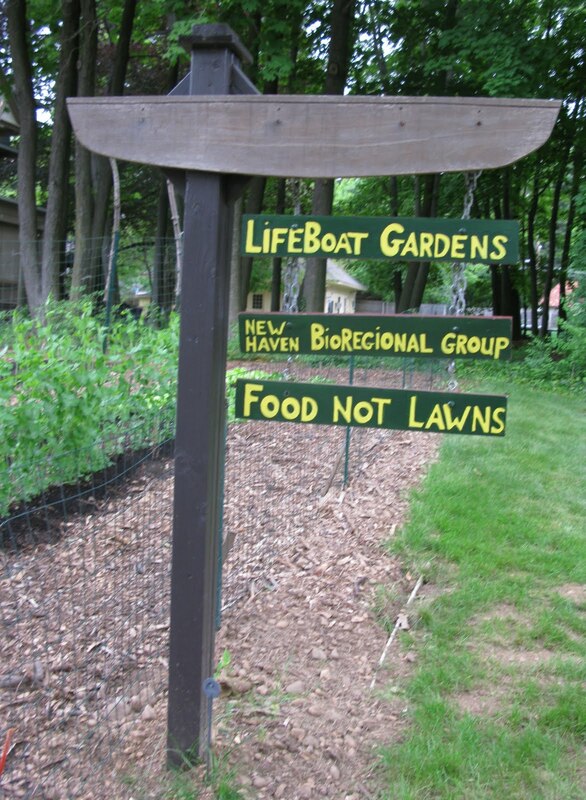 We are a member garden of the New Haven Land Trust Community Garden Program.